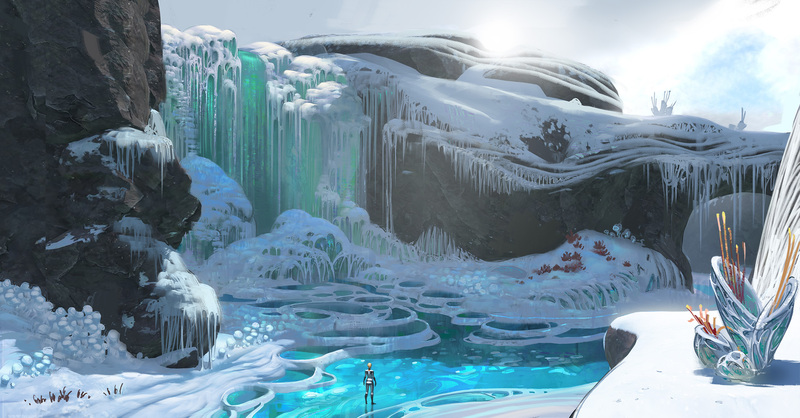 Set in an ice-bound region of planet 4546B, after the events of the original game, Below Zero will offer a new chapter in the Subnautica universe. 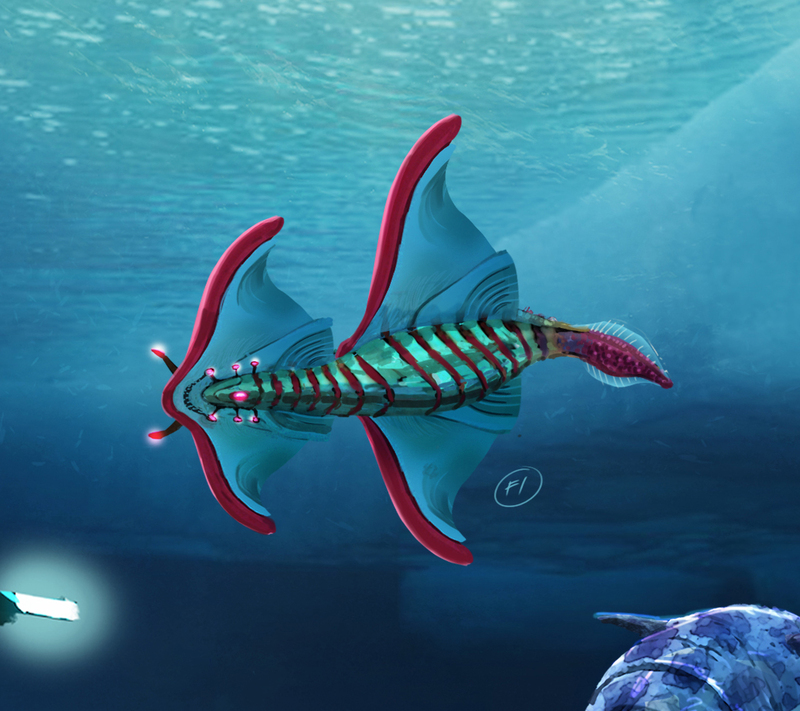 We would like to show you some of Below Zero's concepts, and share our plans for release. 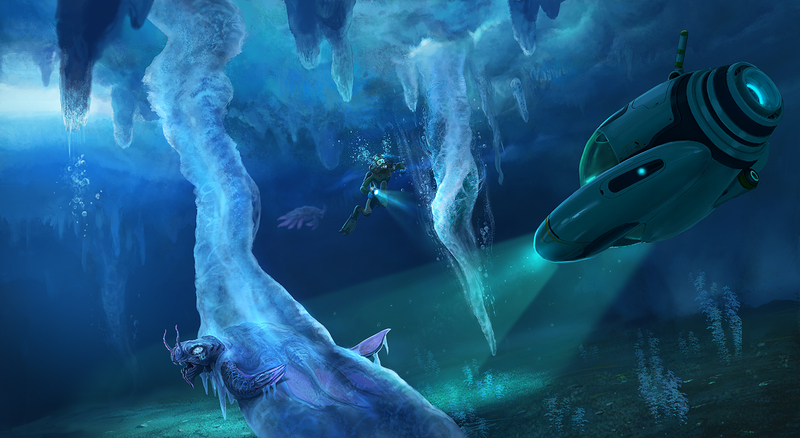 Subnautica Below Zero is a separate expansion pack from the original survival horror game that's currently still in development. Below Zero will still have the same core mechanics that we've seen in the original game, however, Unknown Worlds is planning on expanding the original core mechanics with new ideas such as thermal mechanics. Just like the original game as well, Unknown Worlds is planning on releasing this game in early access with constant monthly updates being added to this expansion pack in the near future. Currently, Unknown Worlds have confirmed that early access for this expansion pack will be released as early as January 30th, 2019. Why is Subnautica considered a Survival Horror? There are a few scares but the overall tone doesn't shout horror to me. that's not important though. why did someone register an account named after a game? why are their posts specifically on updates about this game? how in the world did they get a BLID so close to 200000? What is their motive to show the Blockland forums specifically? I was boutta say som'n similar. But what would even be the reason to make their BLID that large? Sephiroth came back under a new alias. Unknown Worlds have announced yesterday that they'll be moving their previous development page onto Favro. With this announcement, they've also set a deadline for when the game will be open for early access with a deadline as early as January 30th, 2019. They also have Pre-Early Access planed as early as December 14th of this year.